Bonnie and Brooke met working as teachers together in 2015 and quickly discovered their mutual love for all things Disney. Both ladies are IATA certified and college of Disney knowlege graduates. They are part of the Sirens of New Orleans dance krewe. 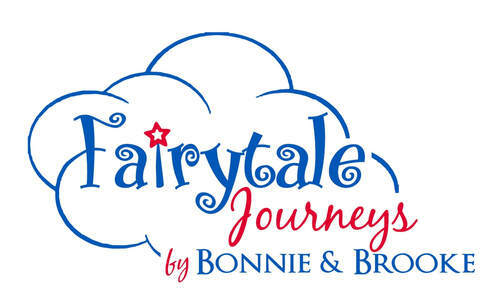 Bonnie joined the Fairytale Journeys family in 2013. 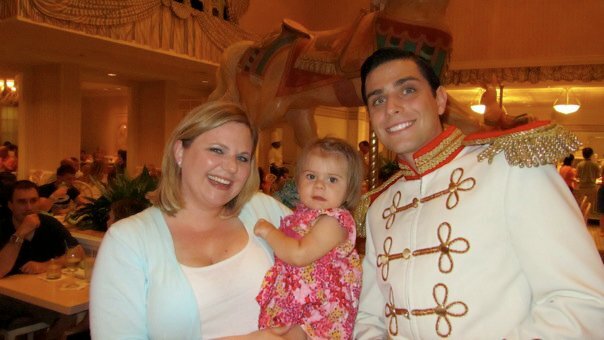 She completed the Disney College Program internship as a Merchantainer in Disney's Hollywood Studios in 2009. 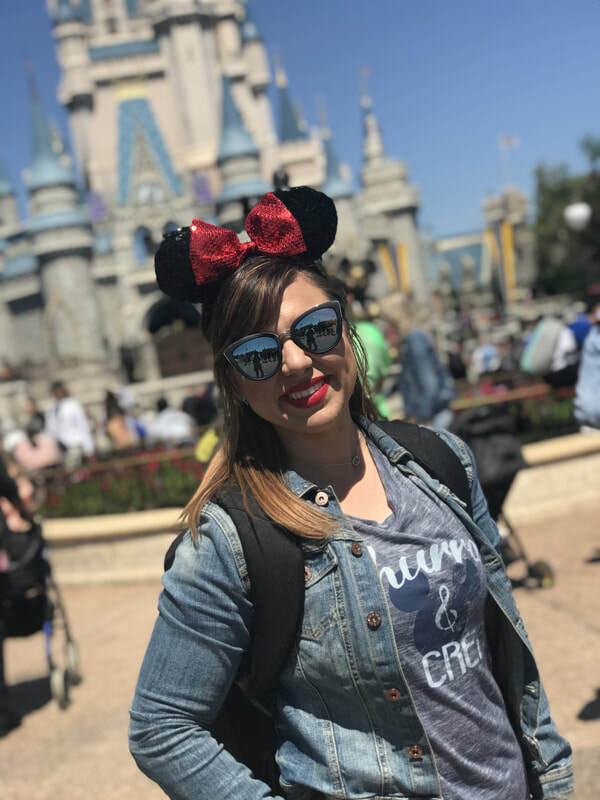 She has kept her "Ears" by being a recruiter for the Disney College Program till 2012, when she decided she wanted to get into the world of planning! Bonnie has planned close to 100 magical trips and was named one of the top 20 FTJ agents in 2017. 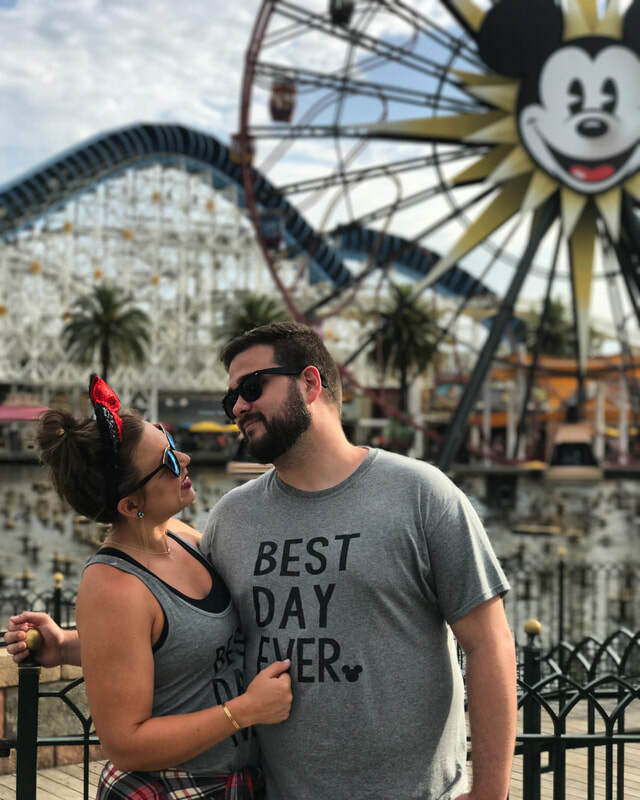 She takes yearly trips to Walt Disney World, is a Disney Cruise Line Castaway Club member, and has been to Disneyland several times. When not planning vacations, Bonnie is a Kindergarten teacher and Zumba instructor. She loves dancing, road trips, and making people laugh. Brooke has been a lifelong Disney lover. She worked as a counselor for many years before becoming a teacher. By going on countless trips with her husband and two kids, Brooke gained the knowledge of the parks, restaurants and itinerary-building skills that are required to make a great travel agent. She joined Bonnie at Fairytale Journeys in 2016 and has helped many families since. Brooke is a first grade teacher. Brooke loves spending time with her family, traveling, and strong drinks.